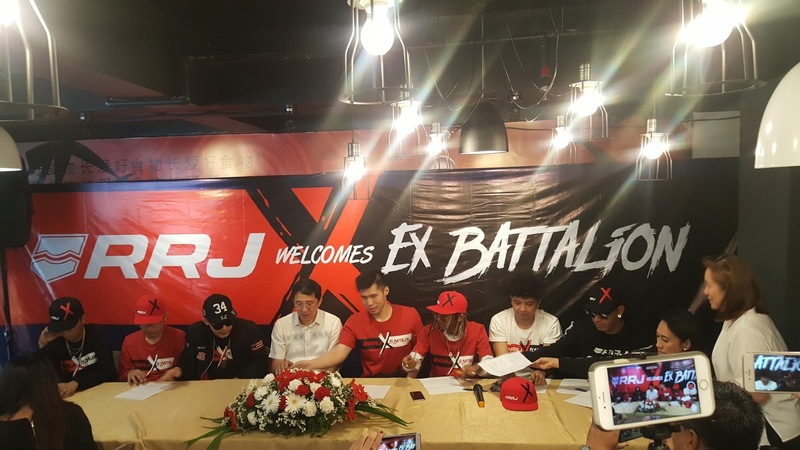 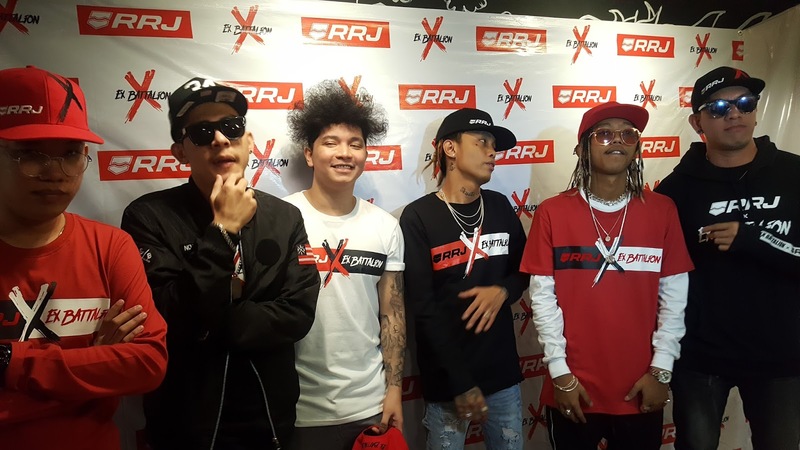 Ex Batallion is on a roll of projects and now endorsing the popular apparel brand, RRJ(Rough Rider Jeans) Now managed by Ms.Aiai Delas Alas, Ex Batallion shared their gratitude signing a contract with RRJ at Ai Sarap Restaurant today and announced that they are finally free from financial obligations on cooyright issues. 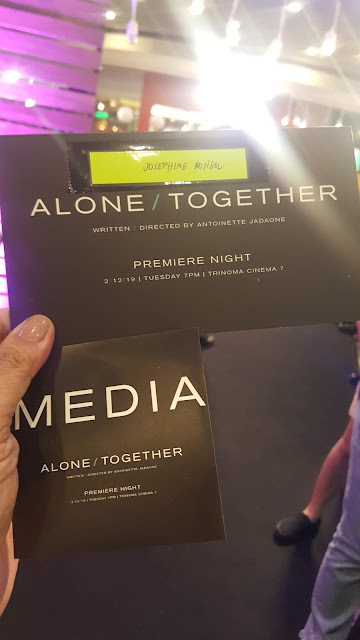 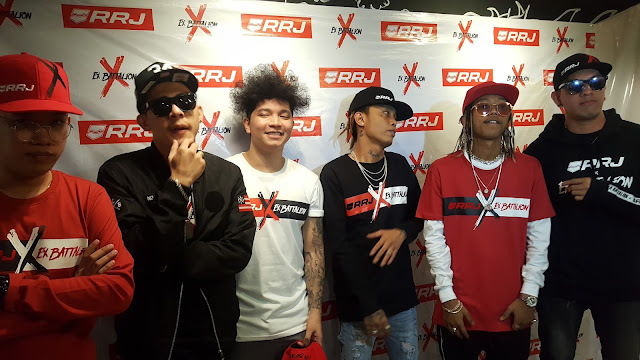 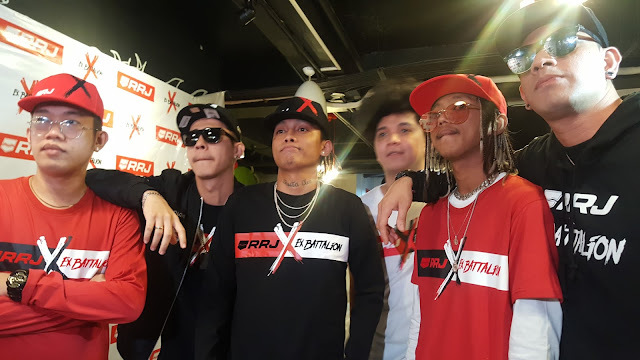 Twas after the making of the music video of Ex Batallion and their collaboration with Ms.Aiai Delas Alas for the song "Walang Pinipili" that the group decided to choose Ms.Aiai Delas Alas as their manager being an underground independent group. 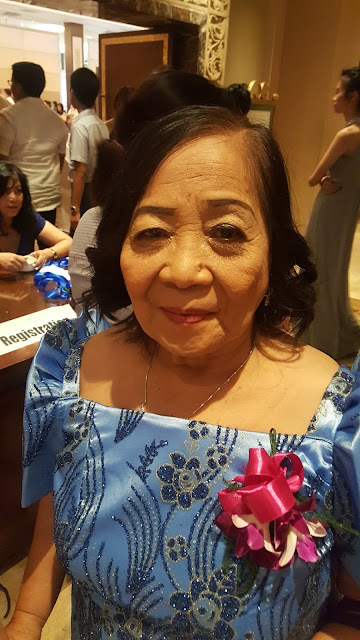 They loved the motherly treatment of Ms.Aiai Delas Alas.